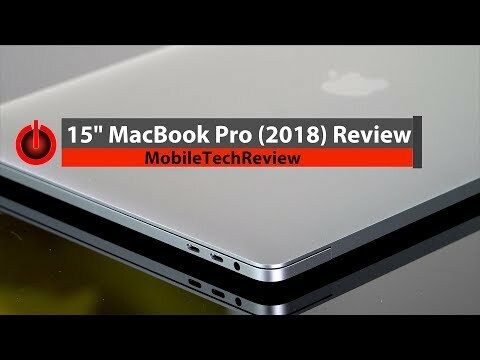 The new MacBook Pro 2018 15.4 inches Retina display comes with Touch Bar with integrated Touch ID sensor, 16GB of large memory and Intel Core i7 high-speed processor. The lowest price of Apple MacBook Pro 15-inch (2018) is P118,000 at ebay philippines, which is 29% less than the cost of MacBook Pro 15-inch (2018) at Poundit.com (P165,279). 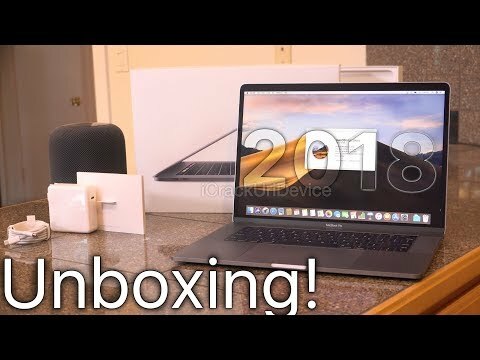 The latest price of Apple MacBook Pro 15-inch (2018) was updated on Apr 16, 2019, 16:38.